Thank you very much for featuring my work Jose..........much appreciated. Copyright: Christiane Schulze This photo was taken before Storm Irene. 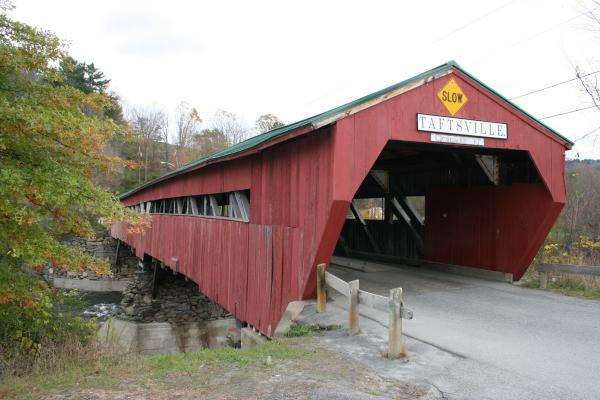 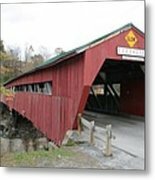 The Taftsville Covered Bridge has provided access between Route 4 (near the Taftsville Country Store) and the River Road for more than 150 years. On August 28, 2011, the bridge was severely damaged by Tropical Storm Irene and has been closed and under construction since then. 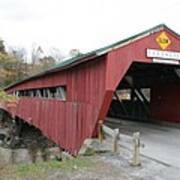 On Saturday, September 7, 2013, from 11:00 am to 2:00 pm, a celebration will mark the reopening of the bridge.